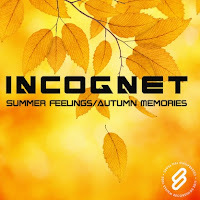 System Recordings News: Incognet 'Summer Feelings/Autumn Memories' - Available Now! 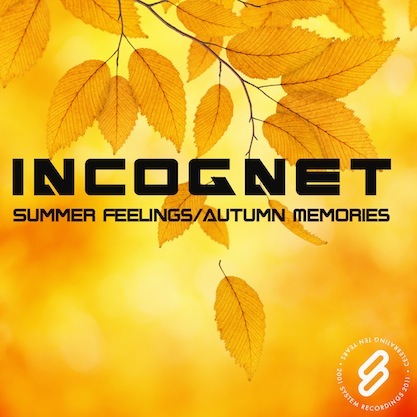 Incognet 'Summer Feelings/Autumn Memories' - Available Now! May 5, 2011 - INCOGNET remembers with the melodic, uplifting "AUTUMN FEELINGS" and the proggy, driving "SUMMER MEMORIES".